The limited company structure is an attractive way for most business owners to work, as limited company directors are taxed differently from their permanent (salaried) counterparts. Most limited company directors take a small salary and draw down the remainder of their company’s profits in the form of dividends. Dividends are taxed at three different flat rates, depending on the income tax band your earnings fall within. Crucially, however, National Insurance Contributions are not payable on dividend income, saving company directors thousands each year compared to traditional employees and sole traders. Limited company directors can distribute dividends to any value, as long as they are derived from company profits (after all expenses and tax liabilities have been accounted for). Failure to ensure that funds are available to distribute could result in such dividends being illegal, and potentially open to examination by HMRC. There are no firm rules over how often dividends should be declared, although you may wish to discuss your tax planning options with your accountant first. It may be more prudent, for example, to put off drawing down all available company funds during a bumper tax year, when they could fall within a lower tax band in a subsequent tax year. As Corporation Tax has already been paid on company income, a 10% ‘tax credit’ is applied when dividends are distributed. Shareholders are then taxed on this ‘gross dividend’. What paperwork must you complete? You must ensure that you complete all the related paperwork when declaring dividends. Company board minutes must be prepared each time you make a declaration. A dividend voucher must also be prepared for each company shareholder, which states the net dividend paid, together with the tax credit. There are three rates of dividend tax payable, depending on the tax bands you fall in to. First £2,000 of dividends is tax-free. 7.5% rate on dividends for basic rate taxpayers (up to £34,500 on top of the personal allowance for the 2018/19 tax year). 32.5% on dividend income between the higher rate threshold (£34,500) and the additional rate threshold (£150,000). 38.1% on dividend income above the additional rate threshold of £150,000. In order to calculate your dividend tax liability, you first need to turn your ‘net’ dividend into a ‘gross’ dividend for tax purposes. How much tax do you actually pay? For any dividend income falling below the £34,500 higher rate threshold, there is a zero dividend tax to pay (7.5% tax rate). For higher rate dividend income (between £34,500 and £150,000), you pay 25% (the effective rate). For income tax bands for previous tax years, visit our Tax Rates section. To find out how much tax you’ll pay on your income, visit our new dividend tax calculator. 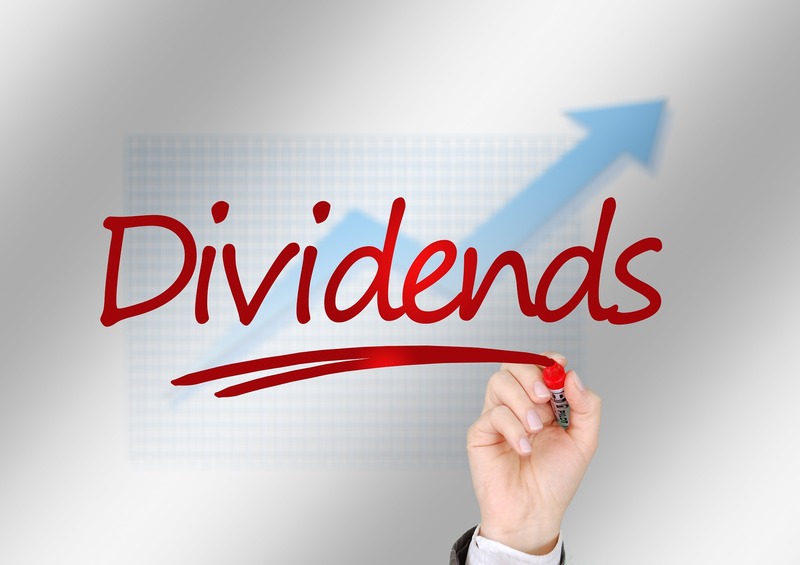 You pay tax on any dividends received via your Self Assessment Tax Return (SATR) in the tax year following the dividend declaration. You should ask your accountant if you have any questions about the timing or taxation of your company dividends. You must ensure that you only declare dividends when profits are available to distribute, otherwise, HMRC may class them as illegal, and apply additional tax and penalties. Previous Post: Free Late Payment Letters Next Post: What are the business benefits of document scanning?